Every company has a process for evaluating job candidates. The question is whether they are effective and are they delivering people who will be productive and stick with the job. 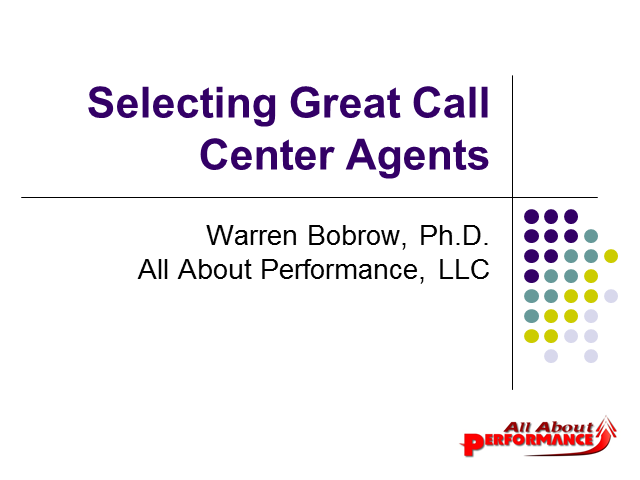 In this webinar we'll discuss some of the characteristics of great call center agents and how you can measure them in your candidates.